Nivea men's post shave Balm 100ml rrp £5.29. On Sale at Superdrug for £3.52. 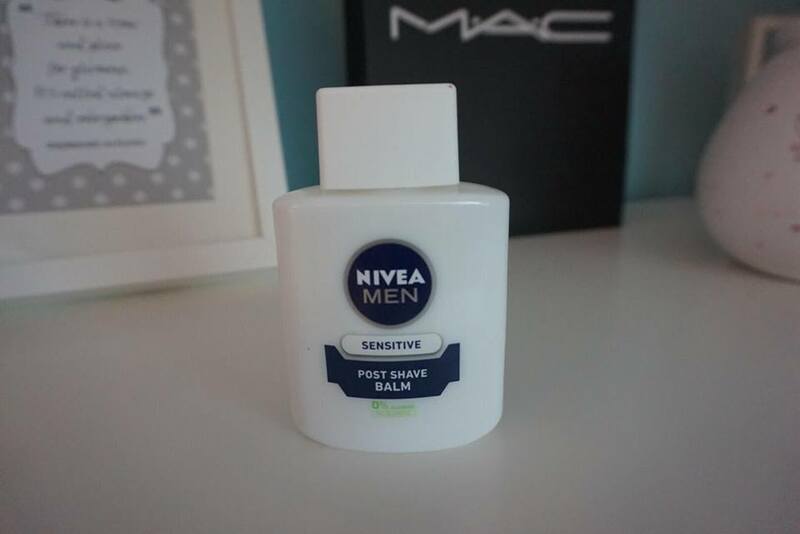 I couldn’t have written a post about primers without mentioning Nivea men's post shave balm. This unlikely product has become a cult favourite thanks to YouTube star NikkieTutorials recommending it. I put this balm over my daily moisturiser. I use a small amount and work it into my skin until it becomes tacky feeling. I will then go in with my foundation. No word of a lie this stuff is amazing! My makeup does not budge all day and my skin doesn’t start to feel dry throughout the day like it does with just my moisturiser. I've read a lot of people complain about the strong ‘manly’ scent. To be honest, I hate any sort of makeup, skincare products that have a strong smell but this doesn’t bother me in the slightest. It does smell quite masculine when you are applying, but the smell soon disappears. Another thing I have read is that this product has caused allergic reactions to some. I bought the sensitive version (as seen in picture) and have never had a problem and I have extremely sensitive skin. The main thing to remember when using this product is you must keep working the product into your skin until it becomes tacky. This does take longer than a normal primer but it is well worth it. if you do not take the time to work the product in your makeup will just slide all over your face. Overall a brilliant product for a great price. Benefit POREfessional face primer 22ml rrp £24.50. 3 for 2 on L’Oreal Cosmetics at Boots. I have grouped these two products together because they are very similar products. They both work brilliantly at smoothing out skin texture and reducing the look of pores. Both products create a lovely base for makeup application. I have to admit I do prefer the l’oreal one more. I just find it is far easier to work with and doesn’t dry out the skin as much as the POREfessional can. I also find it is really easy to use too much POREfessional, and my face becomes so dry which leads to my foundation not sitting well on my skin. 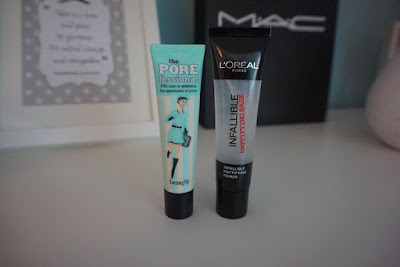 Both products make your makeup last longer than with no primer but in my experience when using POREfessional, makeup in my T-zone starts to come off sooner than it would if wearing the Infallible. I apply both products using a flat top foundation brush. I tend to only use the POREfessional on my T-zone but I use the Infallible all over. If you were t0 choose one Id highly recommend the l’Oreal infallible. If you want to try Benefit POREfessional Id suggest going to your local Benefit Cosmetics counter and asking for a sample before splashing out on the £24.50 price tag. 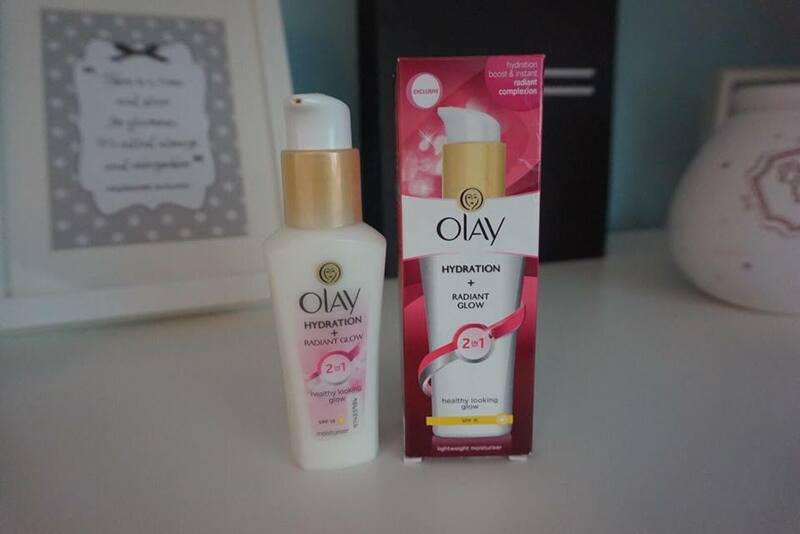 Olay 2 in 1 Radiant Glow Moisturiser Lotion 75ml rrp £9.99. On sale at Superdrug for £4.95. This Olay moisteriser is by far my favourite product to use under my makeup. 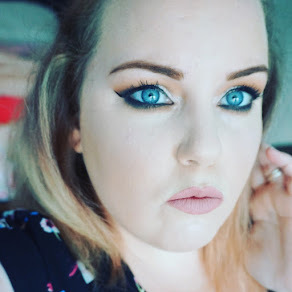 I do not think it increases the longevity of your makeup but it makes a beautiful radiant base. I also find it helps even out my skin tone and leaves my skin feeling and looking very hydrated. I apply this product using a brush after my daily skincare routine. I give it a few minutes to sink into the skin before going in with my foundation. My makeup always goes on beautifully when using this product and the radiance of my skin shows through my foundation. Smashbox Photo finish Primer Water rrp £20. 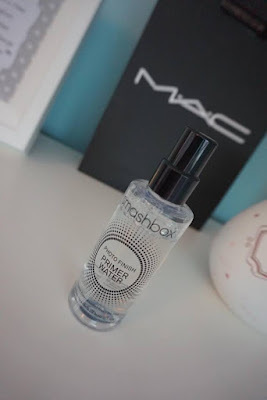 I had wanted this photo finish primer water from Smashbox for a long time, but after wasting my money on Mac Fix+ to discover that it isn’t actually made as a primer I was reluctant to make the same mistake again. After hearing so many good reviews about it I decided to give it a go. I use this product either as a base before makeup, or after makeup application as a setting spray. I do not feel it makes my makeup stay on any longer, but it does stop your makeup getting cakey and leaves a beautiful finish. Just be warned if you use more than 3-4 sprays you will end up with water marks down your face! This product can also be used to refresh your face throughout the day which is great for hot summer days or in the Winter when your skin needs some hydration. I would recommend this product. It is so easy for even professionals to go in heavy handed and end up with cakey looking foundation. This product makes it easy to fix this mistake in just a few sprays. Its also nice to have a product that can refresh you face during the day without disturbing your makeup. I really didn’t want to include this primer in this post as I am still desperately trying to convince myself I will grow to love it. The fact is I wasted £32.00! There I said it! When I had seen Jamie Genevieve recommend Illamasqua primer I immediately went online and bought one. I have since found out it is the Illamasqua Hydra Veil Primer Jamie recommends. This radiance veil is very similar to lots of other primers that claim to leave the skin looking radiant even with foundation on top. The difference with this product is the consistency is so thick that even the tiniest amount just clings to the skin and then when you apply foundation over it just seems to cling to the product rather than blend smoothly over it. As you can see from the picture I have used this product numerous times in different ways to try and make it work well but it just doesn't. I really wouldn’t waste your money on this product. I am going to buy the hydra veil and will let you know how I get on with that.